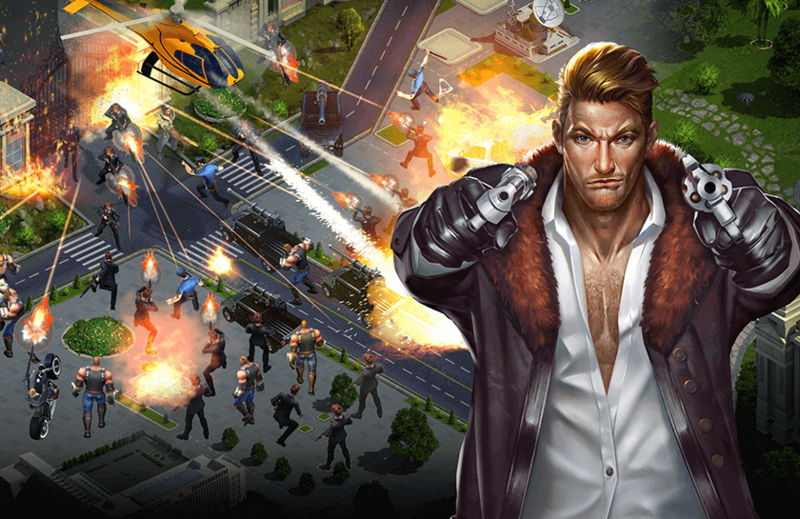 Mafia City H5 is a simulation strategy game where you take the role of a Mafia Boss, fighting enemy clans and seeking to control the underworld! 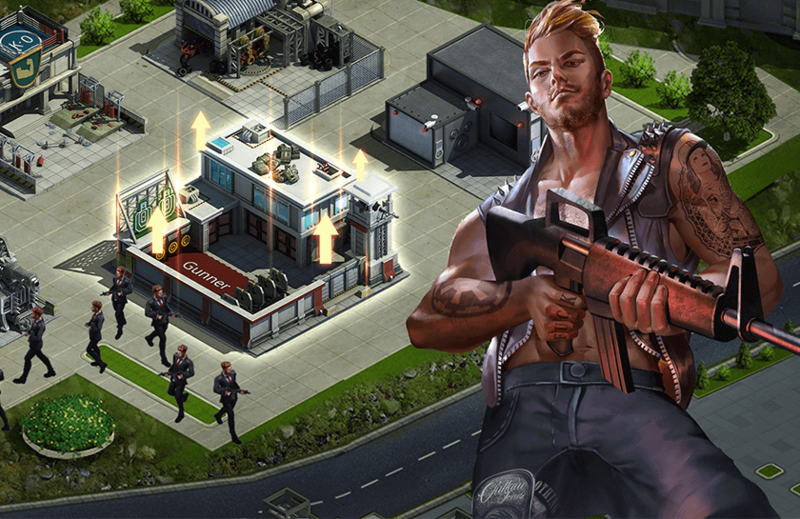 Strong 90's Style: Extensive research to offer vehicles, weapons, and visual styles that match the 1990s. 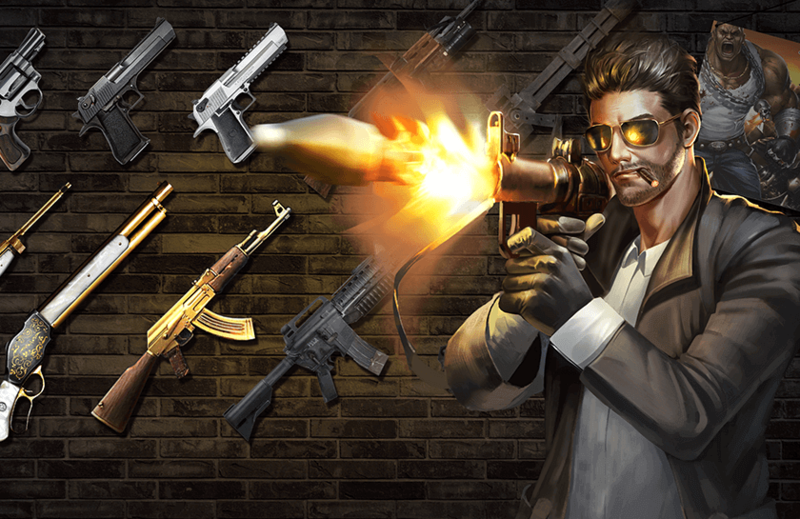 Investments: Put your earnings into investments to grow stronger and richer. 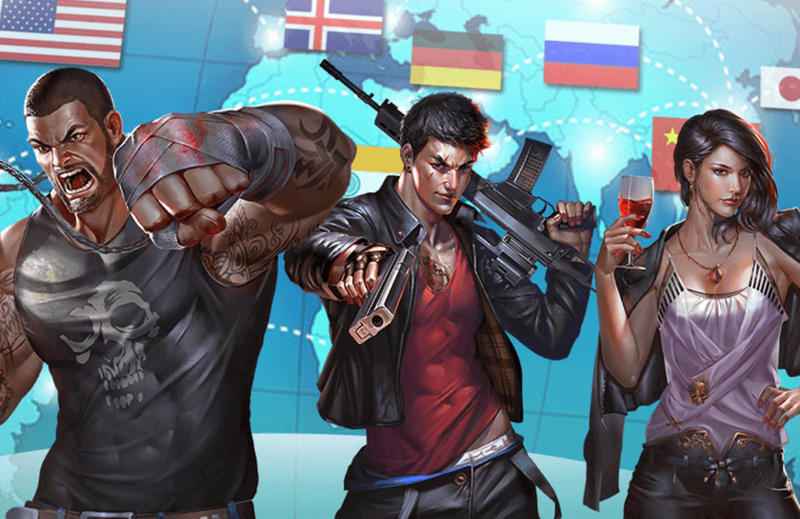 Beautiful Babes: Build relationships with women who will help offer you and your clan additional bonuses. 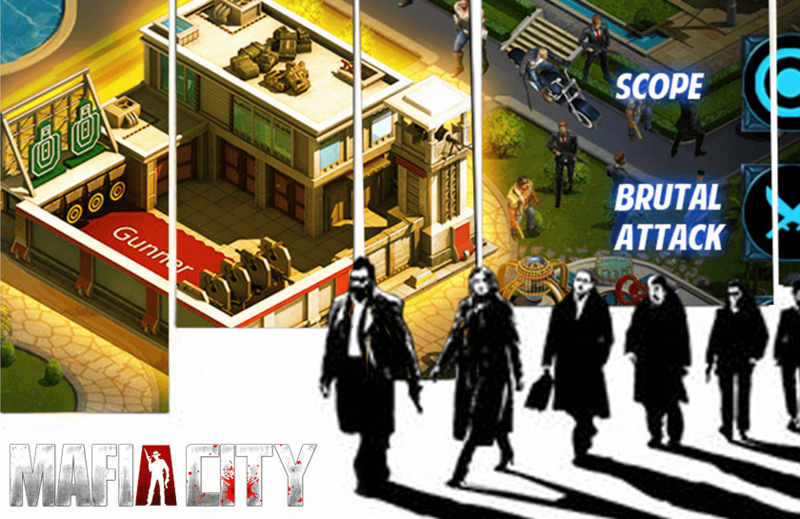 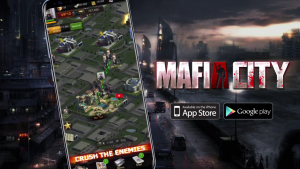 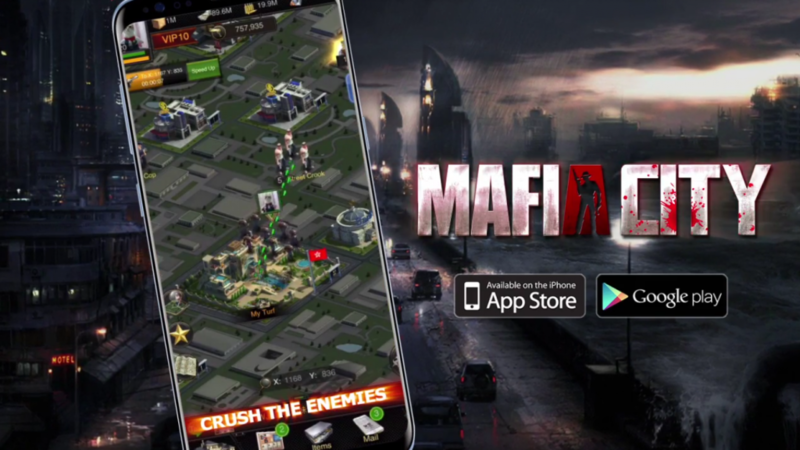 Yotta Game Studio presents Mafia City, a mafia-themed strategy simulation.